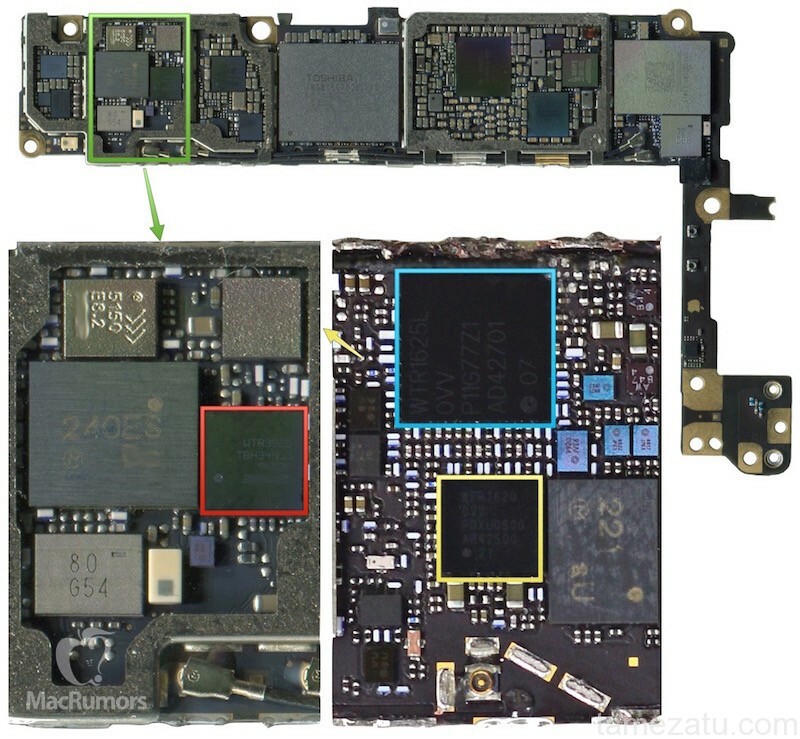 Qualcomm’s MDM9635M LTE baseband modem to support faster LTE with increased power efficiency, and our own photos have now confirmed the iPhone 6s will also include Qualcomm’s WTR3925 radio frequency transceiver chip to pair with the new modem for enhanced cellular network performance. 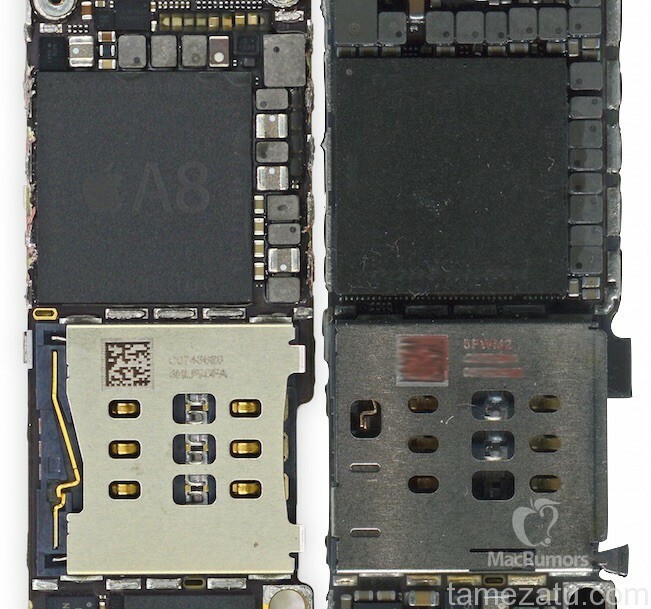 One heavily rumored feature for the iPhone 6s is support for Force Touch, allowing the device to sense how hard the user is pressing on the display and activate differential controls depending on how much pressure is being applied. 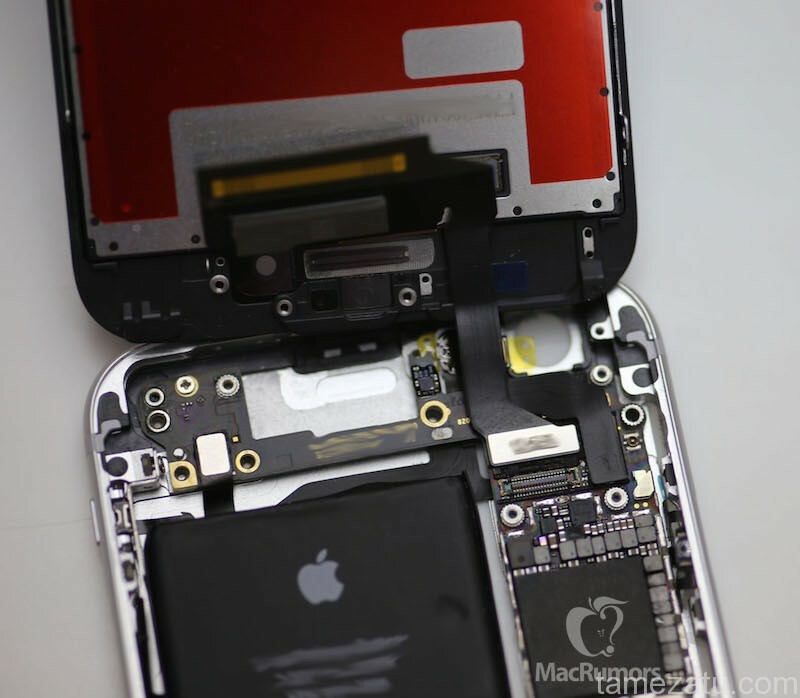 While the partially booting phone does not prove Force Touch support is present, there are some definite differences from the iPhone 6 such as the shielding on the rear of the display being glued in place rather than screwed in.